By Dustin Cabeal & Lindsay Mallard 038.5 - We're back so soon!?! 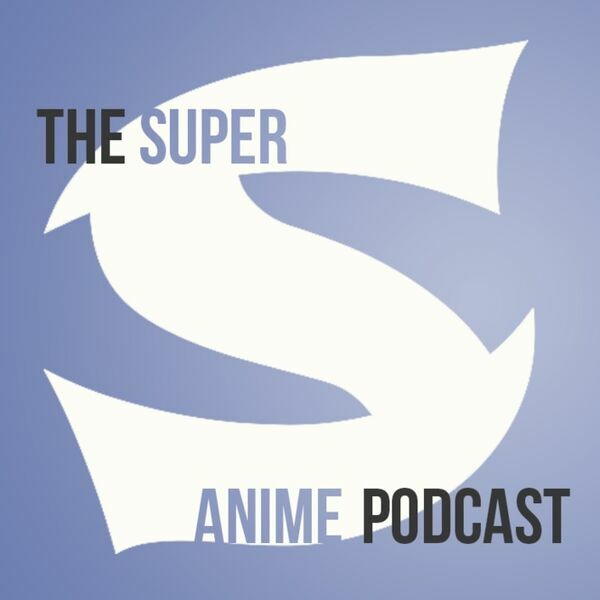 That's right, we were having so much damn fun talking about Yuki Yuna is a Hero that we couldn't wait another week to talk about it yet again! Lindsay and I sat down and watched all the available episodes with the exception of the second season. This entire episode is dedicated to this that so this is one big spoiler warning! Enjoy and thanks for listening!